Shoplifting is a year-round problem for any retailer, but the issue tends to be even more problematic during the holidays. More than $13 billion worth of goods are stolen from retailers every year, and most of that theft occurs during the holiday season. As stores get busier the temptation can be high for customers to shoplift gifts and save money. 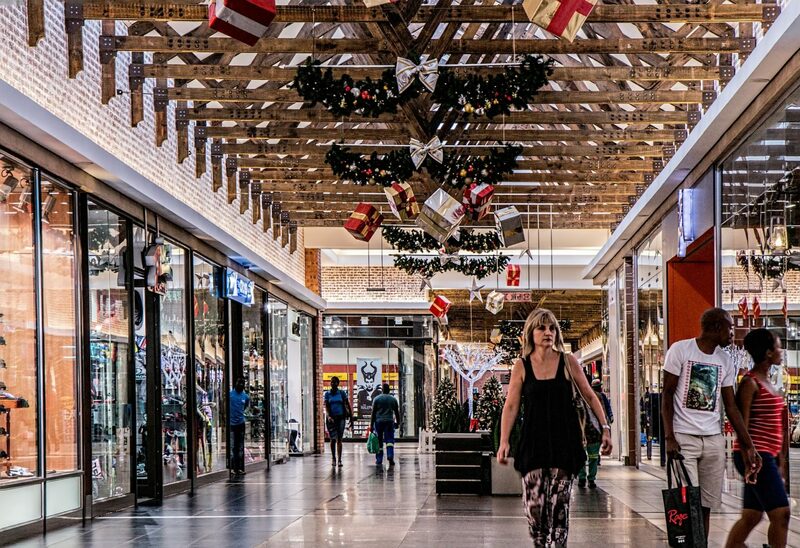 Do you know how to deter holiday shoplifters to keep your store safe? Whether you’re a seasoned veteran of the busy holiday shopping period, or a relative newcomer to the retail scene, keep reading to learn more about shoplifting and how to plan for it before the holiday shopping season. Certain products are more attractive to shoplifters than others. Items that are easy to conceal are popular targets, including clothing and small electronics. Smartphones and laptops are two popular targets. It’s wise to lock up valuable items, ensuring that customers have to work with an employee to gain access. Properly trained employees are your store’s best defense against losses due to shoplifting. Ensure that your staff knows how to best handle an increased amount of customer traffic and that they know how to spot suspicious behavior. Instruct them to greet every new customer and regularly check in to see whether a shopper needs any assistance, which is an easy way to make a would-be shoplifter think twice before stealing. If you employ loss prevention specialists, now is the time to make sure that they’re out on the sales floor in full force, too. Skilled shoplifters often know how to recognize a loss prevention officer. Video intelligence and surveillance is a great way to deter shoplifting. These technologies allow you deep, insider access into the daily operations of your retail establishment. Video can even help prevent internal theft, since employees know that there’s a record of their activities within the store. Envysion Insight’s exception reports are a powerful video-driven business intelligence platform that deliver insight into daily operations, marketing efficacy, employee performance and loss prevention – across the entire organization. Sometimes, even the threat of video surveillance is enough to keep shoplifters at bay. The presence of CCTVs, even if they aren’t hooked up, could be the one thing that makes a shoplifter reconsider their intentions. Have plenty of open space, allowing you to see more areas within the store. Cluttered layouts make it easier for people to steal, and they also make it more difficult for you to know whether something has been stolen. Shoplifters often take advantage of crowds and having more open space makes that trick more difficult to pull off. Use convex mirrors to see around high shelves or hidden corners. For increased security, place large items that are difficult to steal in these more “remote” areas. Put the checkout counter near the middle front of the store. Customers will have to pass by it before leaving the store. Are Anti-Theft Devices a Thing of the Past?